Experience God. Be Family. Share Love Everywhere. As a Gateway of hope, we are building a healthy, empowered family, supernaturally experiencing and sharing the Presence of God with our region and beyond. The Gateway definition of family is Radical Community. What does this look like? It is the forcible overthrow of the philosophy of living for self, by embracing a lifestyle that lives for Christ by serving others. 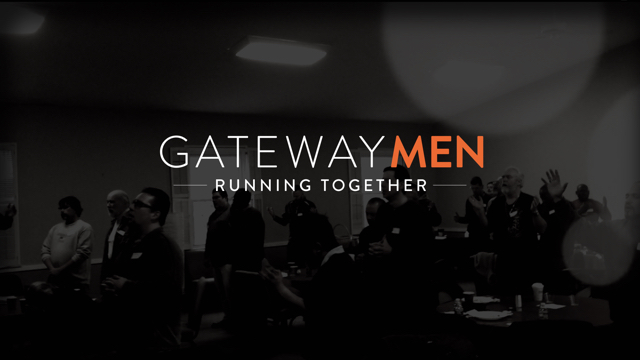 It is a revolution of love that includes every man, woman and child at Gateway. Our mission is to help people experience God’s kindness and lead brilliant lives together. Check out our ministries below and find out how you and your family can start living in Radical Community with us.